As children start a new school year, parents often check in with them about their classes, homework and new teachers. But there's another important back-to-school conversation: bullying. From teasing on the bus to schoolyard scuffles to spreading rumors through social media, the start of school can mean the beginning of bullying for some children. Whether your child is the bullied or the bully, there are steps you can take to prevent a bullying situation from escalating. 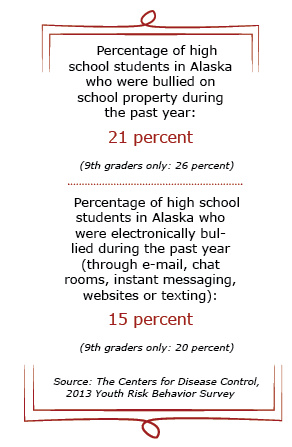 Each year in Alaska, between 1800 and 2000 suspensions or expulsions are related to bullying. Six percent of students report skipping a day of classes because they feel unsafe at school. "To me, that's a significant number of kids saying they don't feel safe," says Todd Brocious, education specialist for the Alaska Department of Education. Although public schools in Alaska are required to have policies for student behavior, Brocious explains, "There's no universal protocol for how teachers address bullying. The department supports programs that focus on healthy relationships, decision-making and how to interact with others in a positive, social way." But, he adds, "The issue of bullying has to be tackled by everyone - schools, students and parents." When 16-year-old Chloe Chaobal explored a school-based anti-bullying program for an Alaska Teen Media Institute radio story, she came to a similar conclusion and offered a first step for parents to prevent bullying. "I have a great relationship with my parents, but still, I'd have a hard time telling them if I were being bullied," Chaobal says. 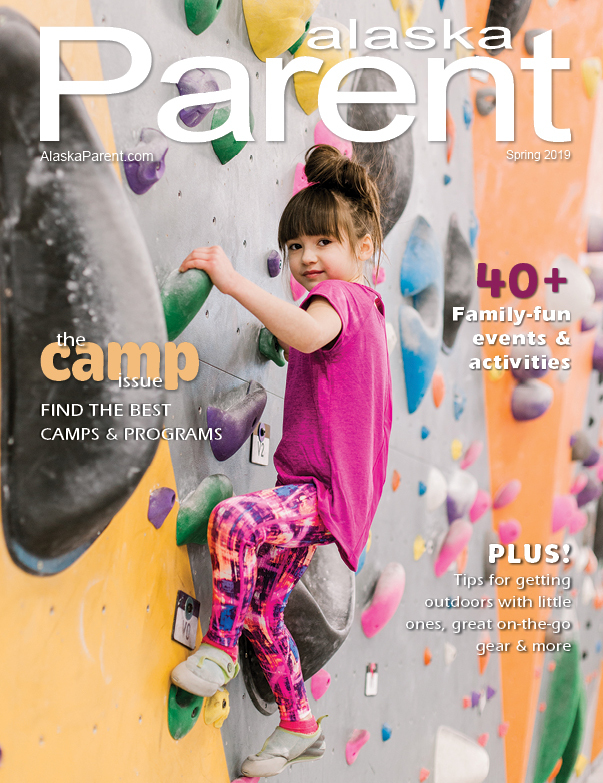 "The best thing parents can do is to make it easy and natural for kids to talk to you, about anything, so when they're really in trouble, you'll be the ones they turn to." "If parents don't routinely check in with their kids, check their phones, check their computers, see what they're doing and who they're talking to, that's opening that child up to a field of bullies," Lt. Reeder describes. If plainly asking your child, "Are you being bullied?" seems too blunt, the website stopbullying.gov suggests starting with a general conversation about bullying: What it is, why it's unacceptable and how kids can stand up to it. 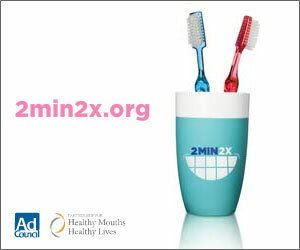 After that initial conversation, follow up regularly with your children. Get involved in their lives by knowing who they hang out with. Look for signs that your son or daughter is being bullied, even if he or she isn't speaking up about it. Self-destructive behaviors, including suicide talkEncourage your kids to cultivate their interests: Extracurricular activities and hobbies boost kids' confidence and help them make friends who can ease the effects of bullying. "The problem comes when you don't have friends who understand you," Chaobal explains. "If you don't have those support systems, it gets harder to get back on your feet when you're knocked down by bullying." 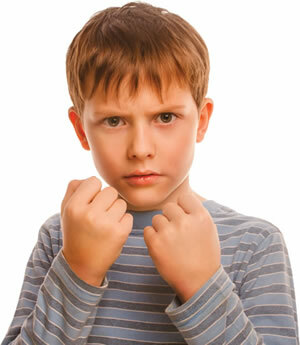 Studies have shown that participating in activities and sports may also keep kids from becoming bullies. It's difficult to imagine your child being picked on, but it's even harder to accept that your child may be the one doing the picking. Refuse to accept responsibility for actionsIf you think your child is being a bully, get some help, advises Lt. Reeder. "I don't think any kid is born to be a bully. Something else triggers that behavior. And by getting them to talk to someone, you can hopefully get to the root of it." The term "bullying" may conjure images of stolen lunch money and playground fistfights, but kids who have grown up with computers, cell phones and tablets also face the threat of cyberbullying. "I almost think that bullying on the Internet has a deeper effect on kids than face-to-face bullies," says Lt. Reeder. "Kids get behind a keyboard and they say things they'd never say in person, and those things are online forever." She suggests parents routinely - and randomly - check the history and online activity on children's computers and the texts on their phones. And be honest: Let them know this monitoring isn't about trust, but about protection. "It's not a privacy issue," Lt. Reeder clarifies. "It's a safety issue, and a parenting issue." Online or in the schoolyard, bullying is a real issue that can be devastating to kids. Parents who are observant and proactive can help their children recognize bullying behavior, and build the confidence and strength to stand up to it. Experts advise parents to keep the lines of communication open with their children; after all, many situations involving bullying go unnoticed, especially if it's happening in cyberspace. All children need to know that they should report bullying of themselves or other students to their teacher, coach, principal and/or parent.